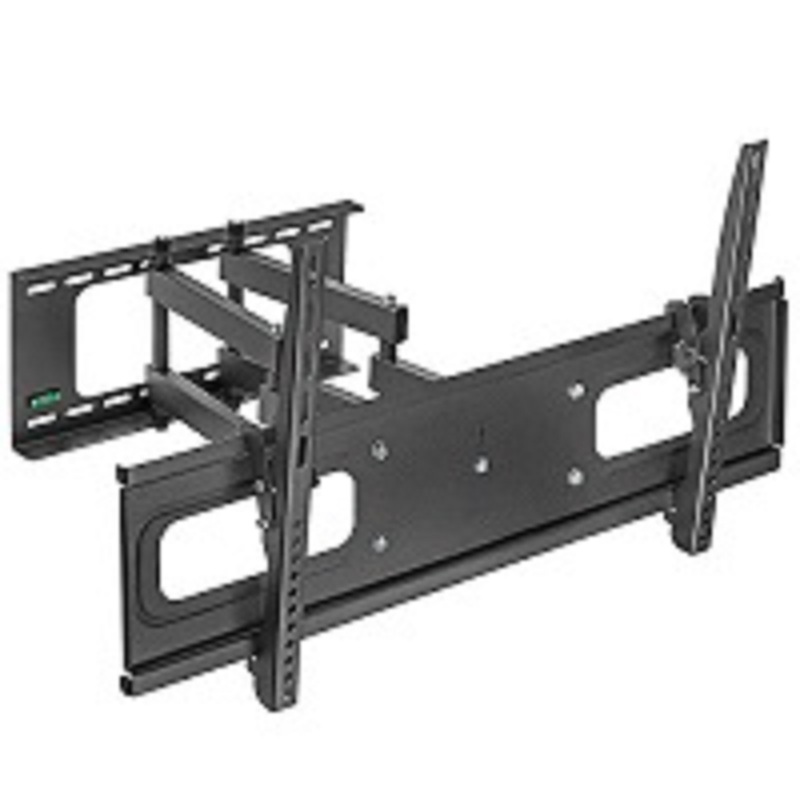 When it comes to TV wall mounting, look no further. 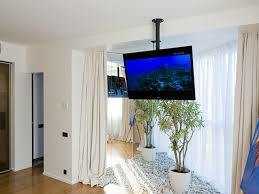 Our TV wall mounting experts are the best in the field. 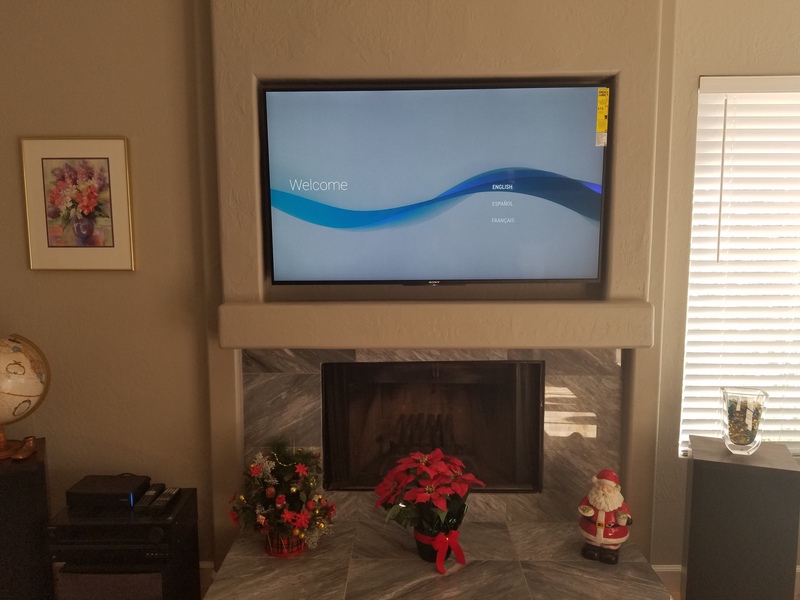 Call for a TV installation quote today! 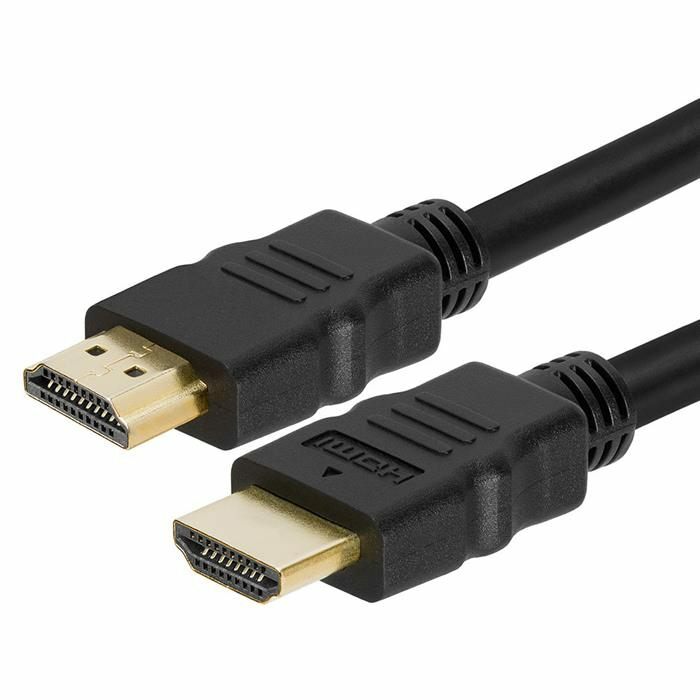 So you’ve just paid a fair amount of money for your new, state-of-the-art television, and now you need to set it up. This is one of those situations where it may be best not to do it yourself. 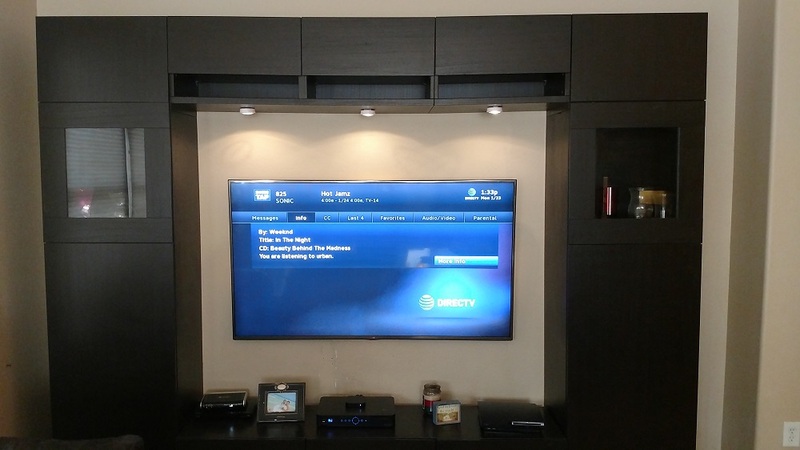 Our TV installation professionals have the training, expertise, and equipment to install your television safely. 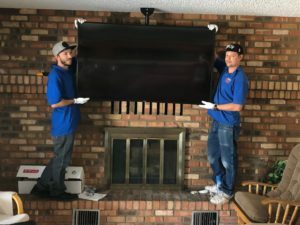 At SG Installations AZ, Inc, our aim is to provide prompt, professional, and affordable TV mounting service and TV installation services, and we take every measure to ensure the safety of your equipment throughout the process. 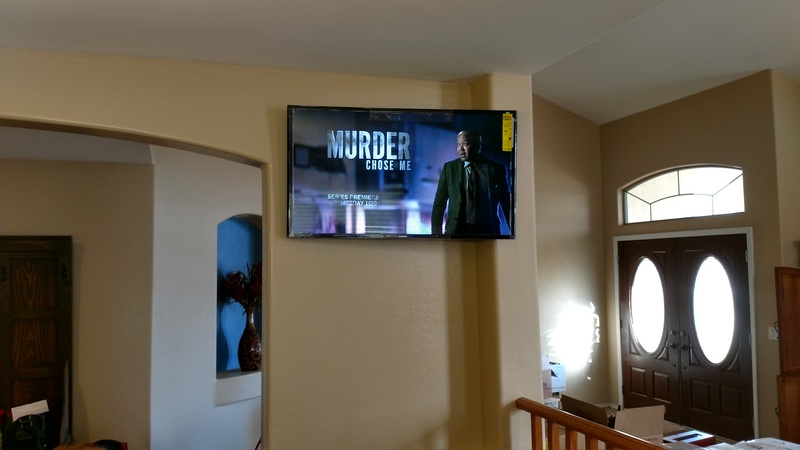 Our TV wall mounting professional technicians will make sure that your TV is carefully mounted to a secure bracket or platform, and we’ll also take care of all the wiring and cabling to prevent tripping. 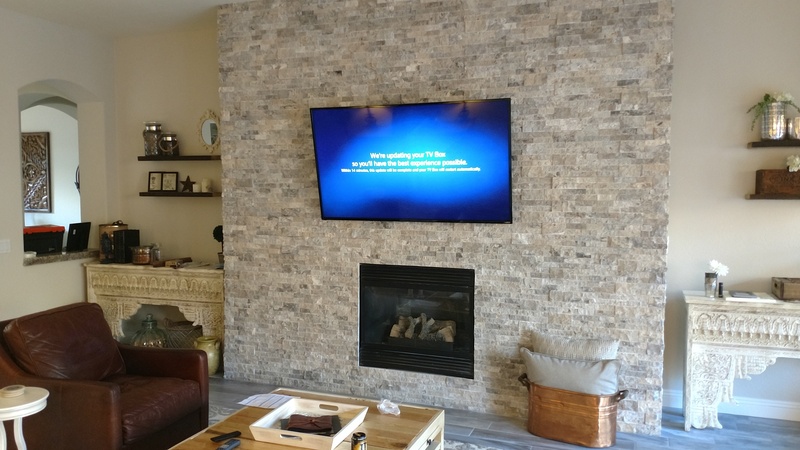 But our TV installation services don’t end there: We can also configure your remote control and optimize your sound and picture settings after a thorough post-installation inspection. 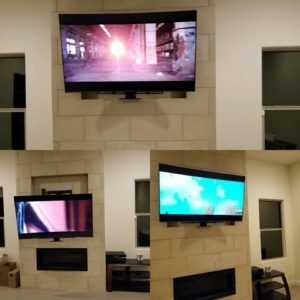 So whether you’re planning a custom home theater or simply want help setting up and installing a new TV, you can count on SG Installations AZ, Inc for professional, timely, and affordable TV installation service. 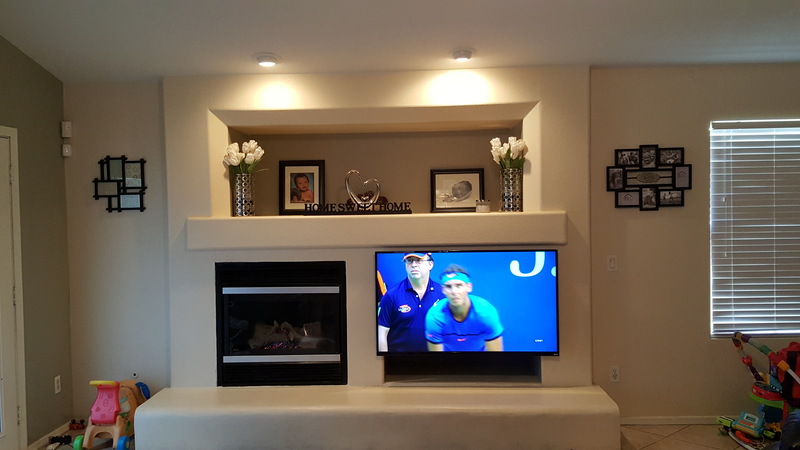 For more information or to schedule an appointment for TV mounting service, contact us today. With our white glove service, you never have to worry about fingerprints or smudges on your new TV. 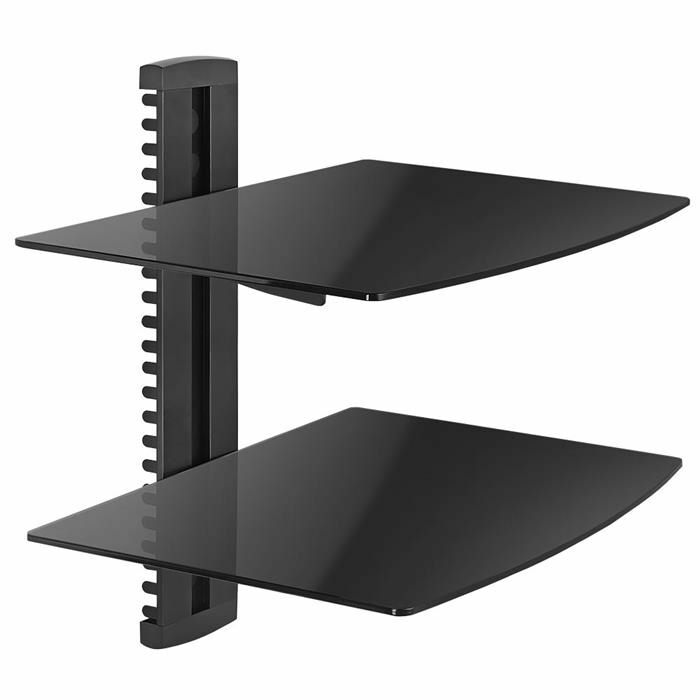 We carry a large selection of mounts, component shelves, and audio/video cables. 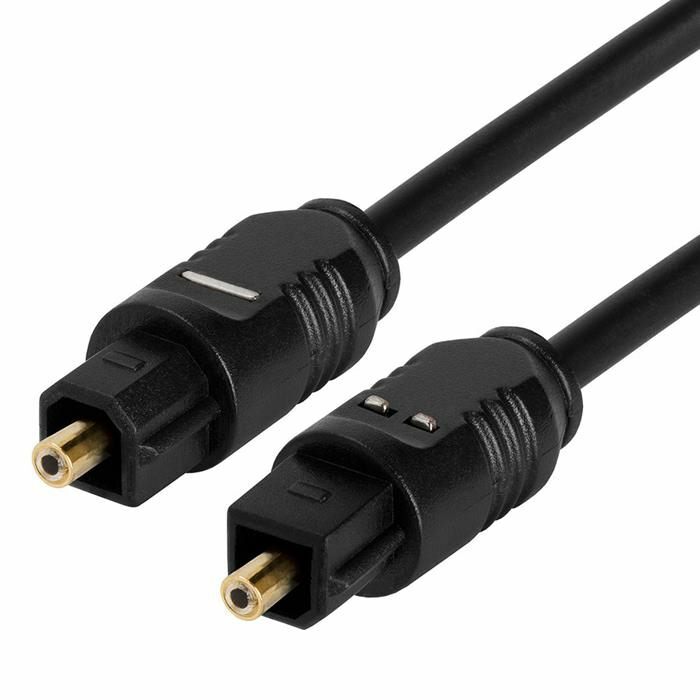 To see all our products, please visit our shop.